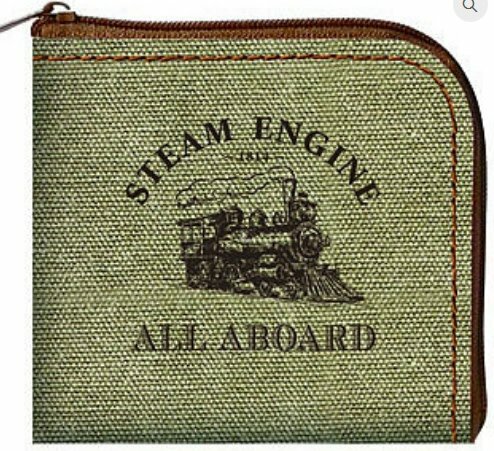 Steam Train Coin Purse. Canvas and PVC zippered coin purse. 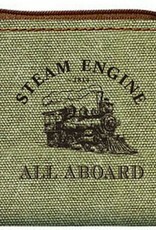 4" x 3.5".